Can we accurately measure the rotation of the Earth? 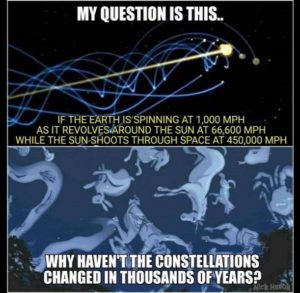 Is Earth Rotating At All? If so What Speed and What Proof Do We Have? 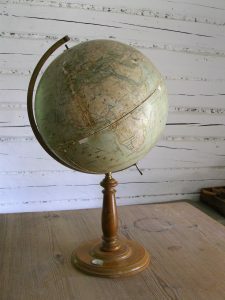 We all know the familiar globe. It’s one of the first things we see entering the education system. Most of us have one in our homes. So the concept of a perfectly round spinning globe is projected on us from birth. It is the symbolic representation of our habitat. Humans are very symbolic. We have used symbols and glyphs throughout our history to describe life. Changing the core symbolism we use to connect with the world around us is sometimes difficult and painful. 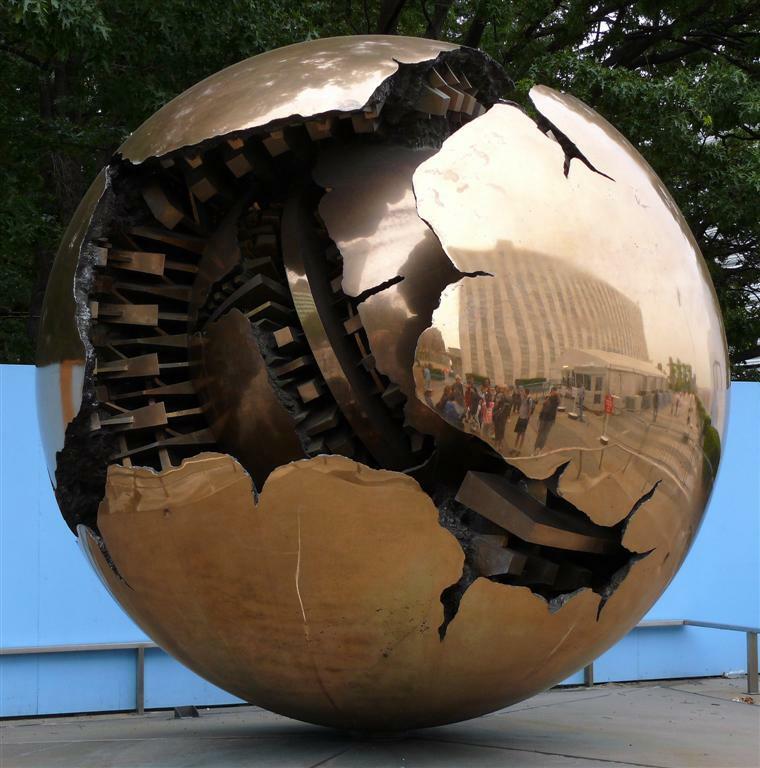 Approaching a topic such as “does the earth spin” is a direct violation of our symbolic language. Our mental guard becomes active and decides if and what will be allowed into our inner lexicon of symbols. Topics like Geocentric, Big Bang and many other terms are represented symbolically in us and if there is no association to these topics we must form one. How will you choose to form this important topic in your mind? 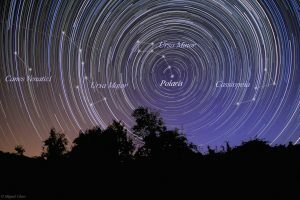 Using time lapse footage of the night sky looking at Polaris (shown above), we start to see that the NASA interpreted model of Earth and the solar systems movement would be impossible in a night sky like the image above. 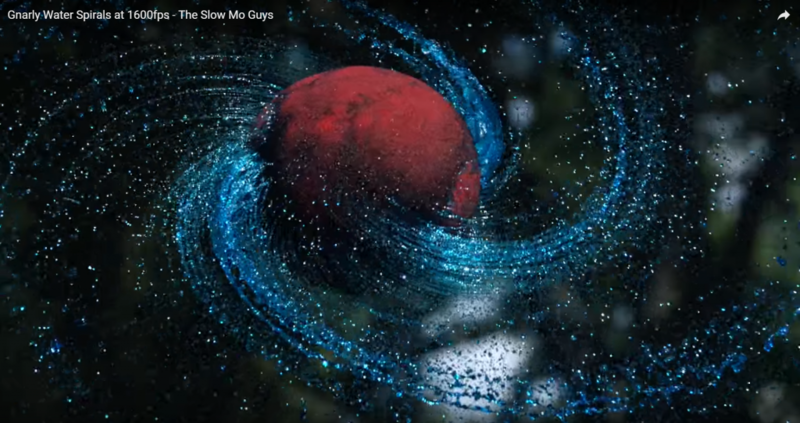 If this animation of our solar system is correct, the sky should be a tangled mess of stars and it would be visible because we are orbiting the sun 60 times faster than we are spinning and the sun is shooting through space 483 times faster than Earth is spinning. You see, mainstream science does not match observation. So What Does NASA and Main Stream Science Say? Our sun is moving through space at 483,000 miles per hour! The Earth is orbiting the sun at 67,000 miles per hour! The Earth is rotating at approximately 1,000 miles per hour depending on where you stand on the “globe”. I recommend performing your own field research or simple observations. 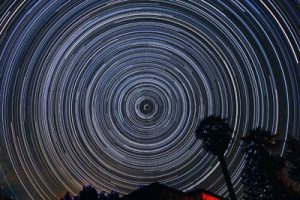 This undeniable truth is one of the closest and most clear proofs that an object in the heavens does not have to rotate to exist. Not only that, it is connected to Earth through ‘gravitational’ and other sub-atomic and electromagnetic forces. In theory, the micro-gravity so boldly claimed by NASA and other science would eventually have an effect on the moon. 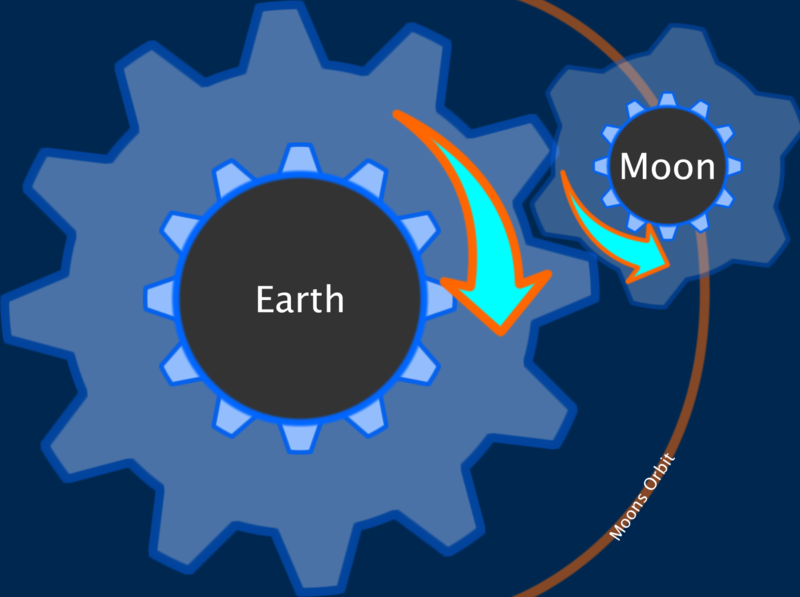 Don’t you think if the gravitational forces between the Earth and Moon are so great, that they would act as gears upon each other? That at some point the moon would pickup a rotation from the Earth or all the other massive gravitational spinning forces in the solar system? This seems like another potential evidence that the Earth is stationary. Over Billions Of Years, Why Hasn’t This Ever Happened? 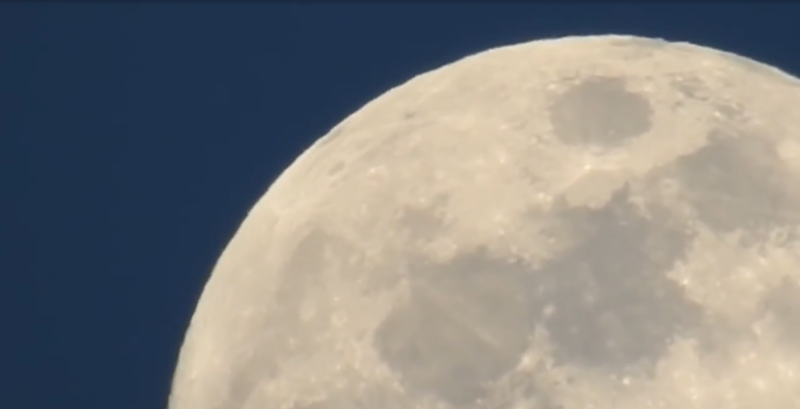 The next piece of tangible evidence we have is that science agrees the Moon orbits the Earth. But does that stop with the moon? The properties to one of our closest and most observable celestial spheres seems to escape the conversation when considering the rotation of the earth and the greater question does the sun really orbit the Earth? Put water in a tank and spin it? 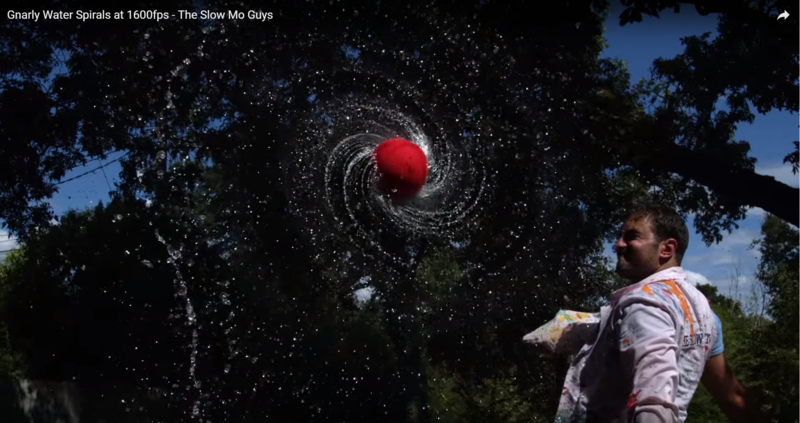 Yup, that’s right, this youtube channel produced this great footage showing how water behaves when it is spinning. 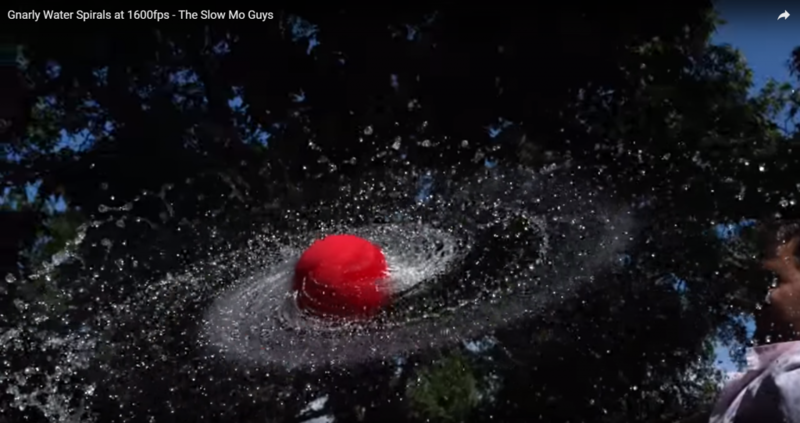 This footage shows what happens to water on a spinning ball at 1600fps produced by one of my absolute favorite channels for slow motion footage The Slow Mo Guys. Apply this logic to the Earth and the locations of water on the planet. The Earth is rotating at 1000mph, so how does a body of water defy this force? Why do we have land at the equator and not just water?